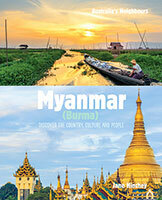 • Purchase Daintree Books distributed titles from the list below to the value of $500 (arrp) or more with BooksDirect. • Then send your proof of purchase and a claim form back to Daintree Books. 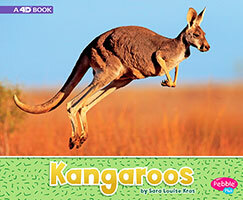 Daintree Books will then send you a selection of FREE books. 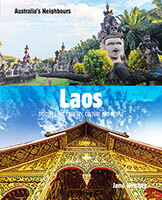 To order simply enter the quantities then click ANY 'Buy' Button on this page. Jada isn't thrilled to leave her old life in Philadelphia behind. Not only is she saying goodbye to her school and her friends, she also has to leave her dance team. Jada lives for ballet, and thankfully, she finds a way to keep dancing at Ms. Marianne's Academy of Dance. But when an injury threatens to sideline Jada before the big competition, she has to find a way to overcome her anxiety and her injury or risk letting down her new team. 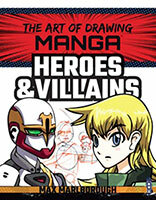 The Art of Drawing Manga is an inspiring, easy to follow series with step-by-step instructions. You will be amazed at how easy it is to create great results. Lift a beak and shuffle through the huddle! It's time for the penguin to wake up! 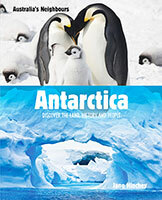 Give young nature explorers and zoologists an exciting way to learn about the icy homes, physical features, and behaviors of this Antarctic bird by following it throughout one day. 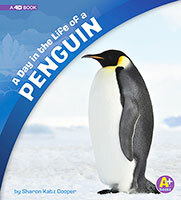 Plus, kids can continue exploring after the penguin goes to sleep! A step-by-step life cycle diagram, critical thinking questions, and further resources will keep fact-hungry kids learning about this polar penguin. Bring augmented reality to your students by downloading the free Capstone 4D app and scanning for access to an online article, video, and discussion questions. When you have a problem, where can you go for answers? The library! 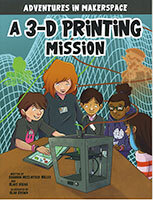 When Eliza and her friends join Ms. Gillian, the Specialist, on another Adventure in Makerspace, they find themselves in ancient Scythia. Can they help Alexander the Great win the Battle of Jaxartes in 329 BCE? 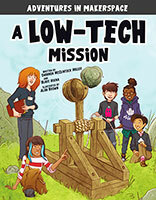 Join them to complete Mission: Low Tech! 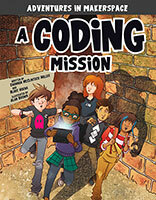 This graphic novel includes fun bonus features such as a theme song and author interview available through the free Capstone 4D app. 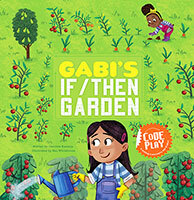 A great way to add augmented reality to your reading experience! Koalas live only in Australia. 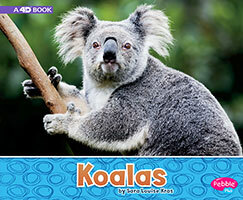 Learn all about these fuzzy, leaf eating marsupials and their habitats in Koalas. Bring augmented reality to your students by downloading the free Capstone 4D app and scanning for access to an online article, video, and discussion questions. Wombats live only in Australia. 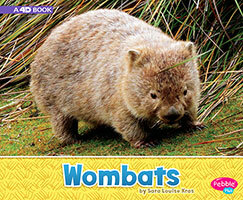 Learn all about these furry burrow diggers and their habitats in Wombats. Bring augmented reality to your students by downloading the free Capstone 4D app and scanning for access to an online article, video, and discussion questions. What is a mini pig? How big can they really get? 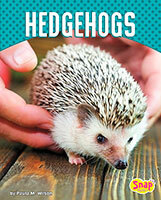 Is it the right pet for you? 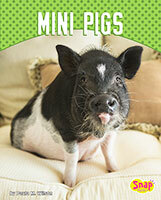 Mini Pigs introduces readers to this cute, yet unusual pet. 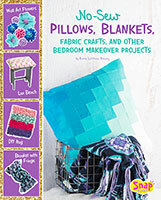 Readers will get all the information they need to know before choosing this pet as well as the ins and outs of mini pig care. So you want a pony? A miniature horse might just be the right pet for you! 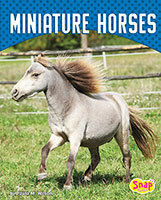 But before you bring one home, make sure you have the space, time, and know-how to care for a miniature horse. Learn the ins and outs of what it takes keep a pet miniature horse. Looking for a pet that's small and cute? The sugar glider might be the right pet for you. 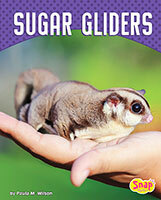 Readers will learn all about sugar gliders so they can make an informed decision before choosing one as a pet. The ins and outs of the responsibilities involved and the care required for sugar gliders is discussed. 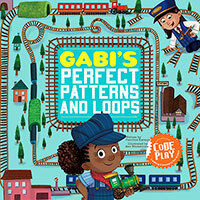 Take a trip back in time to the Jurassic Period to learn about apatosaurus! 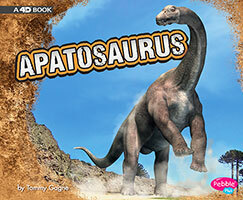 With its long neck and massive height, apatosaurus comes to life through immersive, vibrant images. 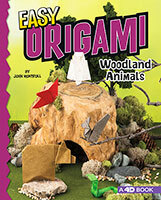 Readers will be enticed to learn more about the dinosaurs' appearance, behavior, and their prehistoric habitat. 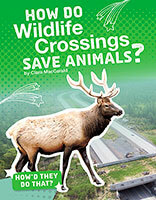 Realistic illustrations and easy-to-read text help any young reader find something to enjoy. Bring augmented reality to your students by downloading the free Capstone 4D app and scanning for access to an online article, video, and discussion questions. 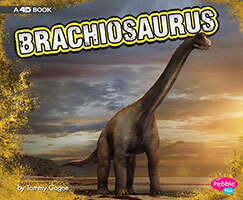 Take a trip back in time to the Jurassic Period to learn about brachiosaurus! Tall enough to reach treetops, brachiosaurus comes to life through immersive, vibrant images. 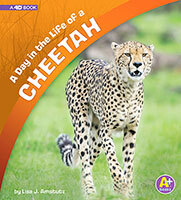 Readers will be enticed to learn more about the dinosaurs' appearance, behavior, and their prehistoric habitat. 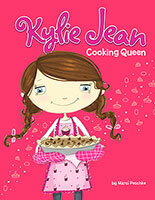 Realistic illustrations and easy-to-read text help any young reader find something to enjoy. Bring augmented reality to your students by downloading the free Capstone 4D app and scanning for access to an online article, video, and discussion questions. Take a trip back in time to the Jurassic Period to learn about stegosaurus! 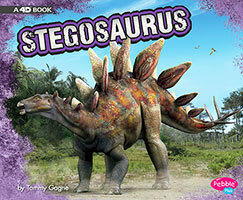 With its bony plates and sharp spikes, stegosaurus comes to life through immersive, vibrant images. 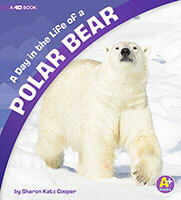 Readers will be enticed to learn more about the dinosaurs' appearance, behavior, and their prehistoric habitat. 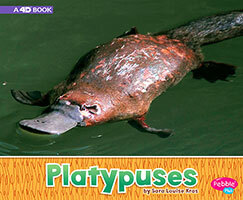 Realistic illustrations and easy-to-read text help any young reader find something to enjoy. Bring augmented reality to your students by downloading the free Capstone 4D app and scanning for access to an online article, video, and discussion questions. 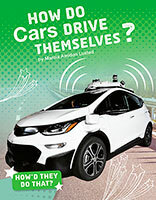 Today's cutting-edge cars use sensors and powerful computers to see their surroundings and safely drive from place to place. 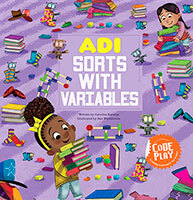 Read this book to learn how engineers design intelligent cars that drive themselves. 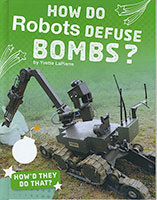 The military and police use robots to stop bombs from exploding. 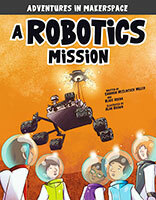 Read this book to discover how engineers create these life-saving machines. 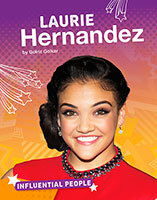 Laurie Hernandez won big in gymnastics at the 2016 Olympics. Read about the hard work and training that helped make her an Olympic champion! 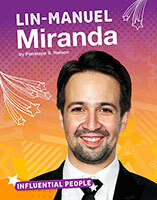 Lin-Manuel Miranda's musical Hamilton is a national hit. Read about how he got his start on Broadway and his rise to fame!